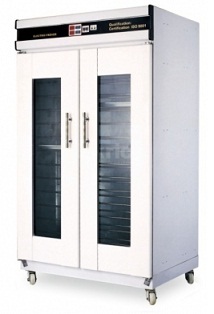 Adopt the Europe-style outer design, beautiful and good-looking. 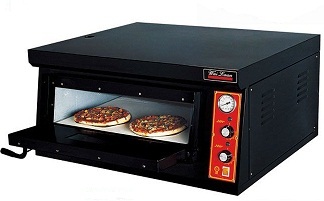 Use the hot blast circulation to heat oven to keep the temperature rised evenly and quickly. 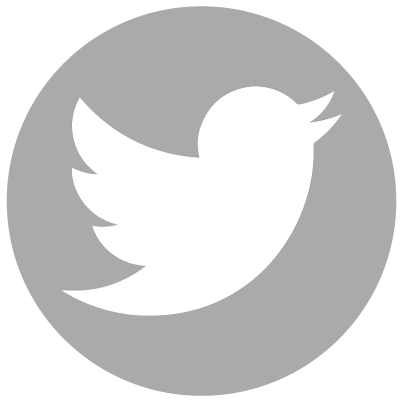 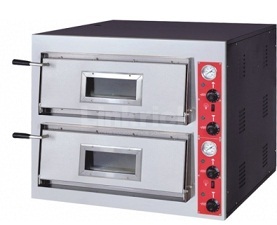 The oven will keep the constant temperature automatically. 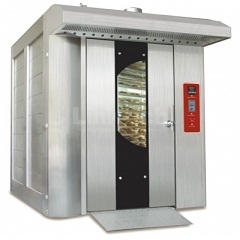 Installed with the super high temperature safe protectors. 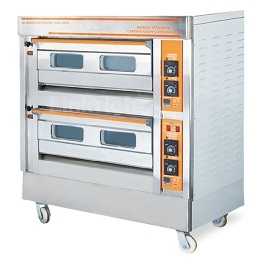 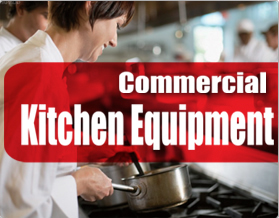 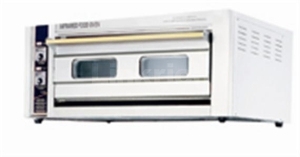 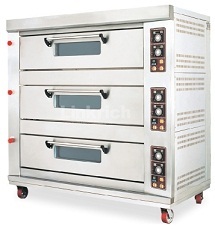 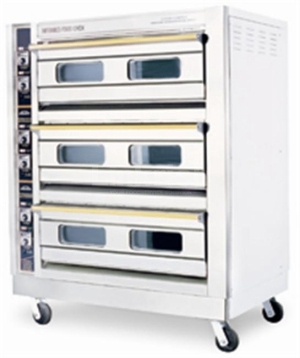 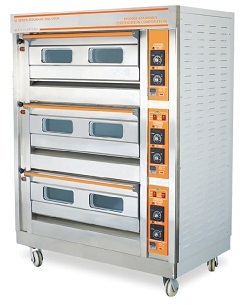 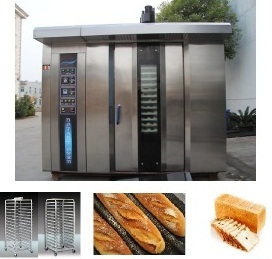 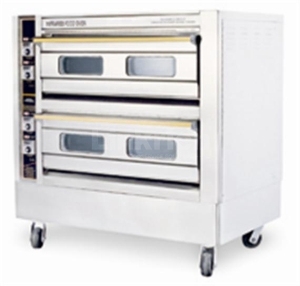 Built-in oven lights and inspection windows, the baking operation is more convenient and reliable. 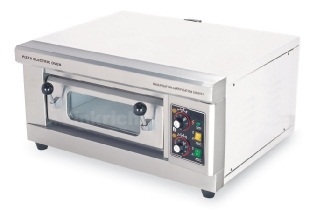 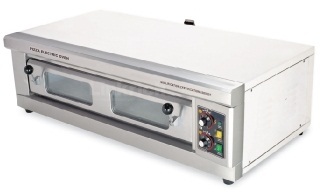 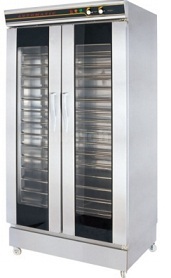 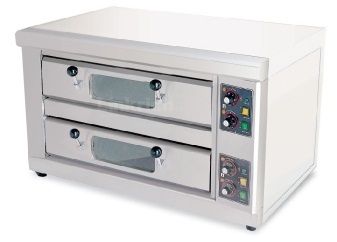 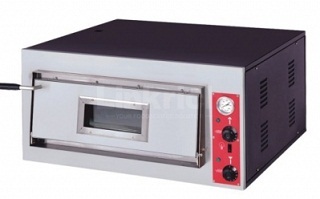 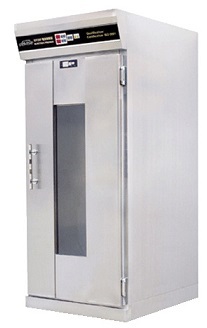 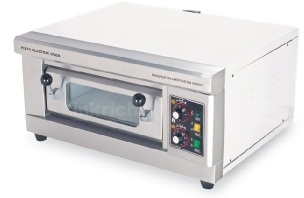 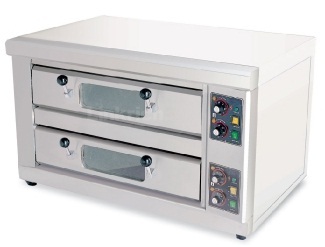 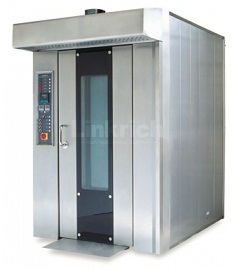 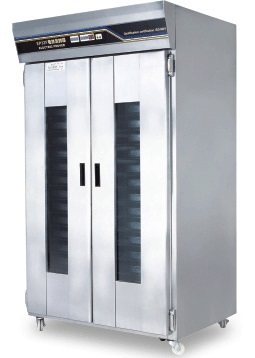 * Double temperature controller to ensure bake more quickly and evenly. 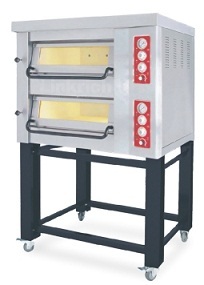 * Used high quality infrared heating tube, baking well and rise temperature fast. 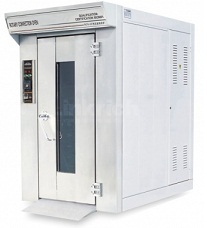 * High temperature safety protector, ensure working safety. 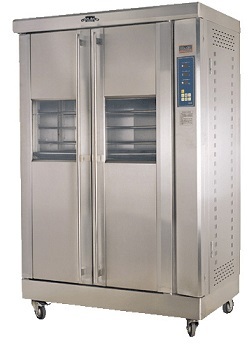 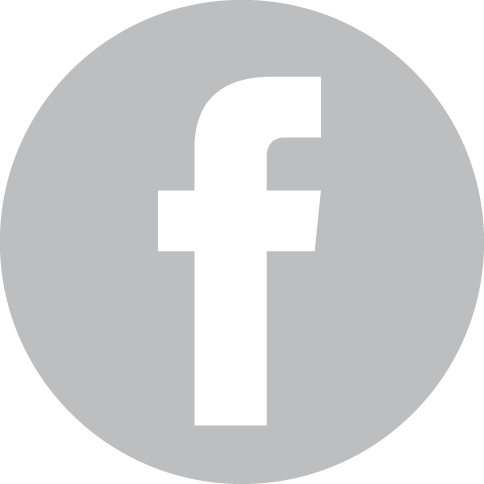 * The temperature can be settled at will in 0°C~300°C. 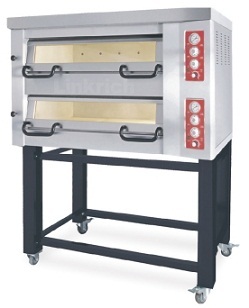 * Set the lights inside and windows at the door, ensure look at the baking effect. 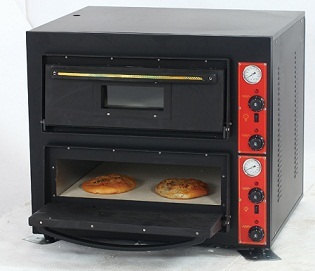 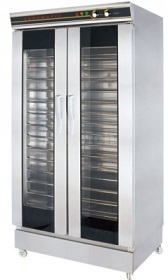 The model with A use oven stone ensure to support high temperature.